Create professional and practical books with perfect binding. 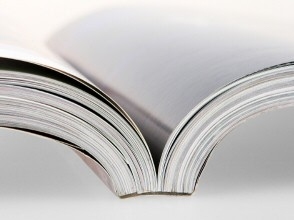 Our state-of-the-art perfect binder creates books that are glued at the side with a flexible adhesive. Ideal for presentations, informational packets and books.